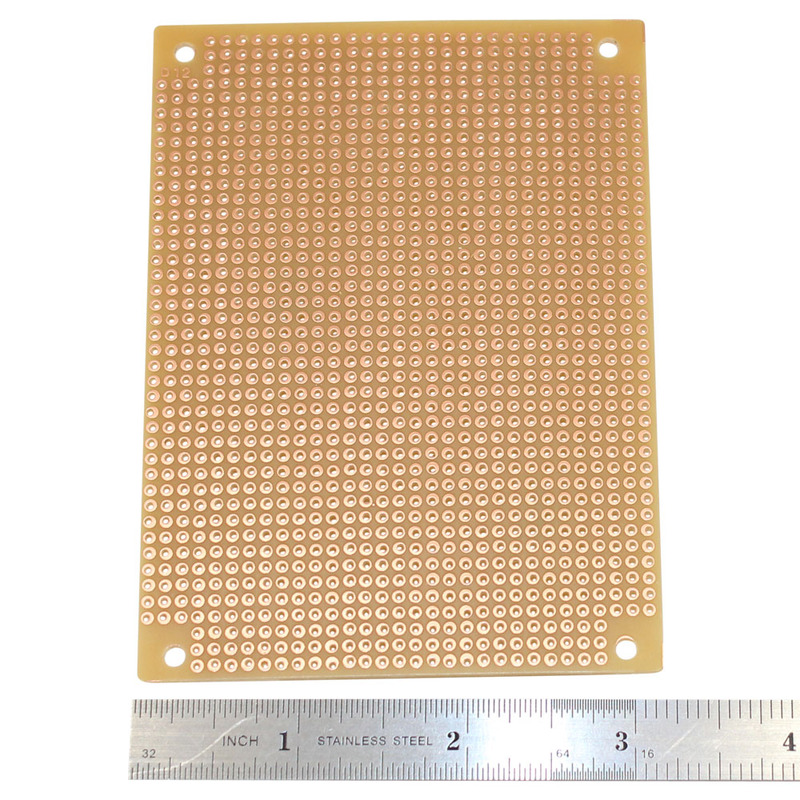 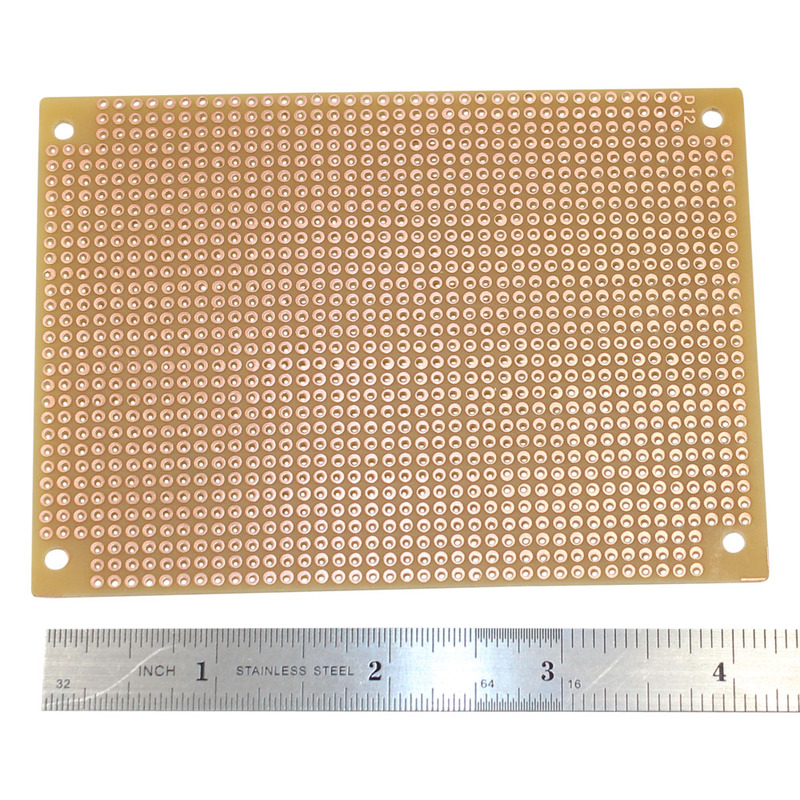 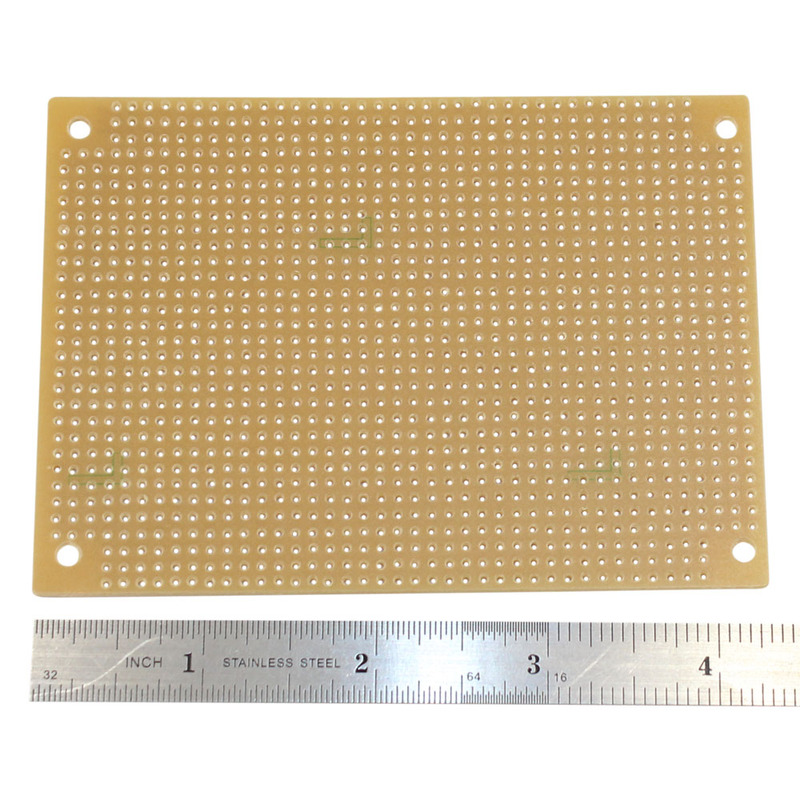 Solderable Perf Board, 3 x 4-1/4"
Copper clad w/0.1" matrix. 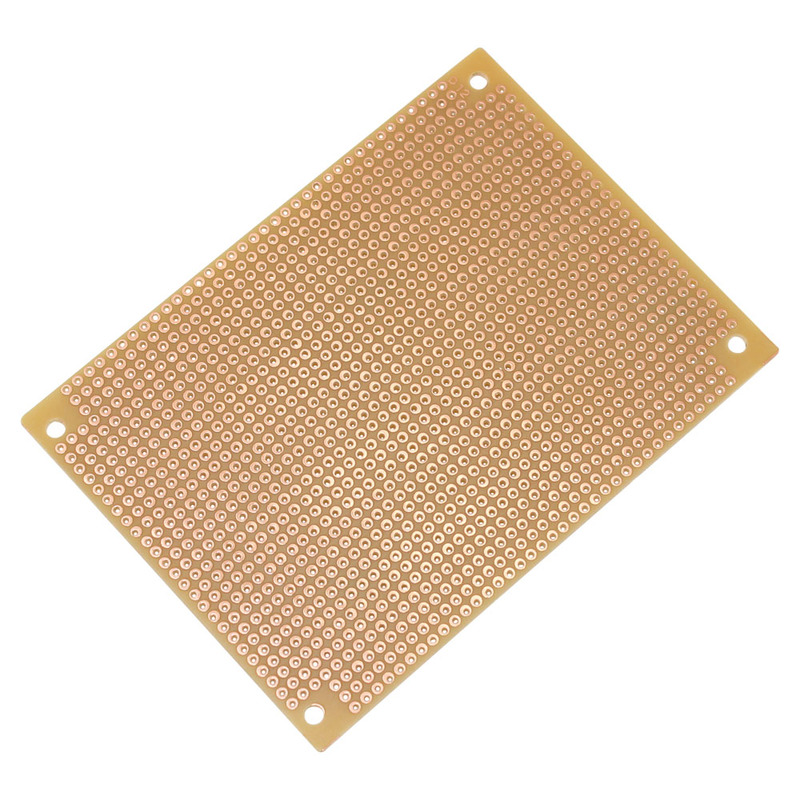 Mates with cabinet 64-8924. 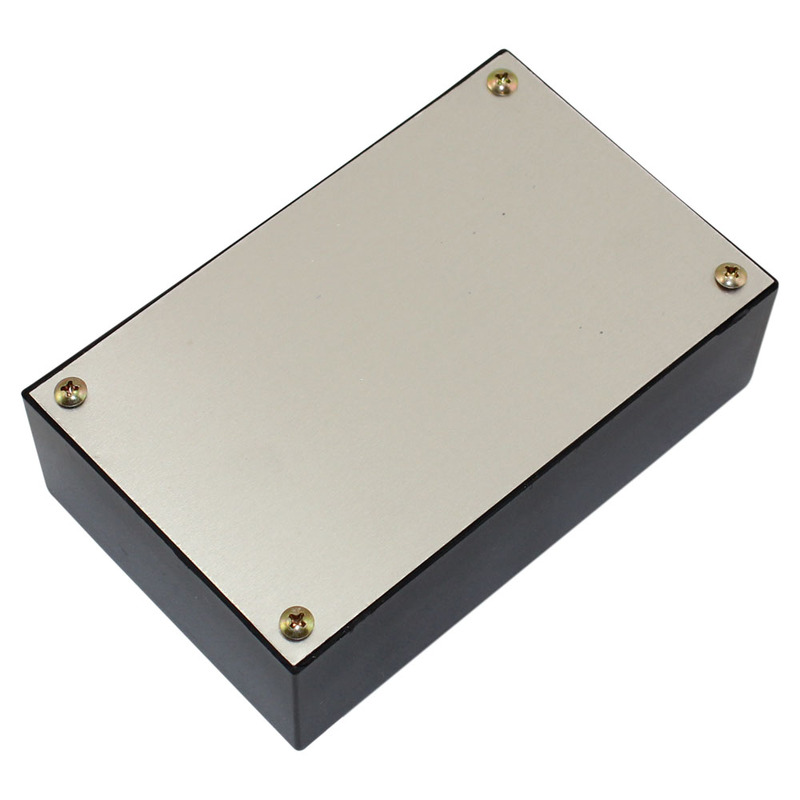 Plastic Project Enclosure - 5 1/4" x 3 1/4" x 1 9/16"